Gannett Peak, the hardest state high point in the lower 48 was an excellent adventure. Not only was the skiing great, but the experience had some of the best conditions for photography of any high point trip. 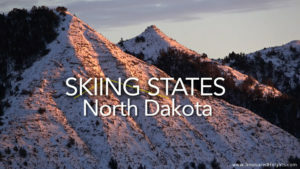 The full Skiing States episode is now out on YouTube and is embedded below. For this episode we had a full 12 minutes talking about Wyoming as a whole, an interview with pro-snowboarder Jeremy Jones, the multi day approach to Gannett, and a bit of camp life. The summit day was captured under partly cloudy skies with the climax of the video being the summit ridge ski. If you like this doc, subscribe to the Treasured Heights YouTube channel to catch new ski documentaries as well as interviews with ski legends, and other miscellaneous stuff: human-powered skiing only. Skiing Gannett was a 50+ mile trip over 5 days. 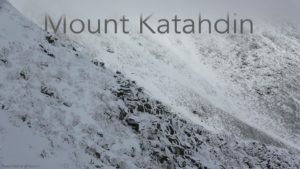 It involved cumulative skills of the three of us gathered over years and fitness gained by training in both the White Mountains of New Hampshire and 14ers in Colorado. Liberty Origin 96 skis were chosen due to all around performance in firm and pow conditions. 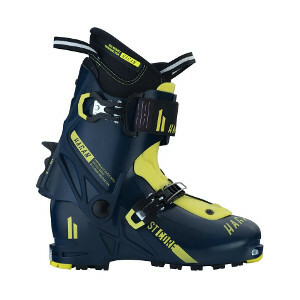 Hagan Core ST Ski Mountaineering boots were used as they were excellent in the weight department and offered a comfy 60 degree rotation for walk mode – important for the many miles of near flat approaches and booting up couloirs. For bindings I used my 4 year old Speed Turns, they are light, so the skis with bindings were 10 lbs total. 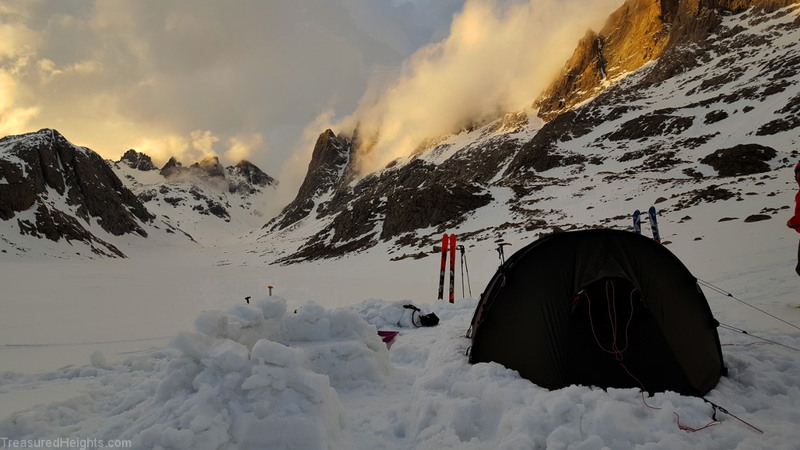 We chose one large tent, the Hilleberg Nammatj for the three of us. This was great because it had a large vestibule for our gear and cooking in daily spring storms. An MSR Reactor stove was reliable in winds and I brought a backup Whisperlite stove. It was bear country, so in the sled in the film we had two large bear cannisters. We had 70 or more liter packs. I (Mike) was leading navigation with two different types of printed maps and one digital map from Garmin Earthmate. All of the maps were used as corrections were constant to navigate confusing near-flat terrain with glacial knobs and tricky steep walled lakes.